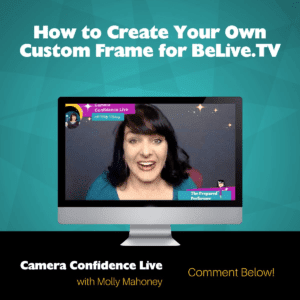 CREATE YOUR OWN CUSTOM FRAMES – LIVE TUTORIAL! “Click here for tutorial” link takes me to the templates page. ?? Oh!! Thank you Adaire!! 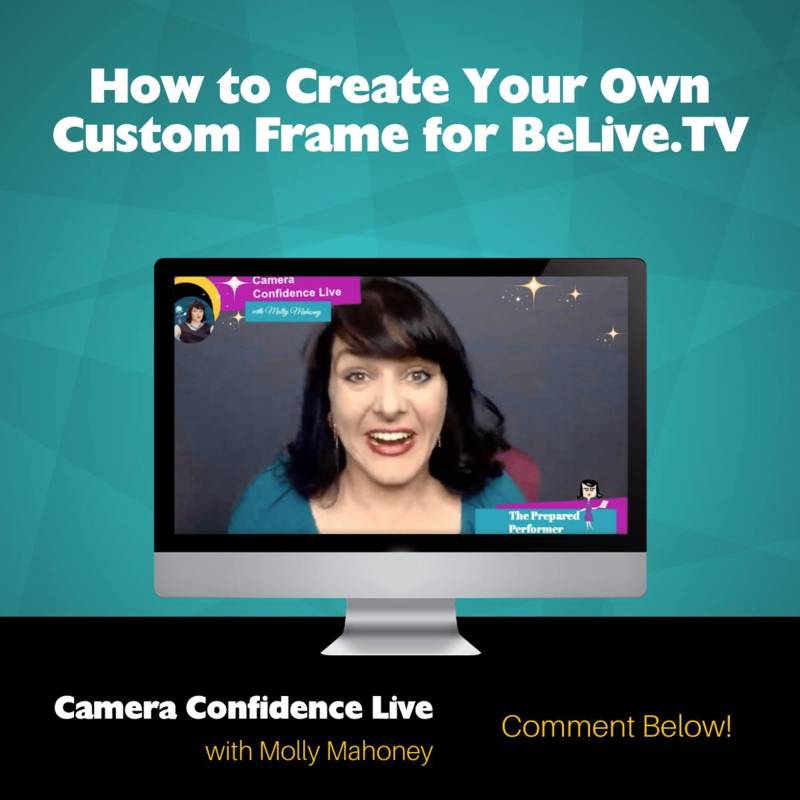 Grateful to you for giving such amazing shout outs!